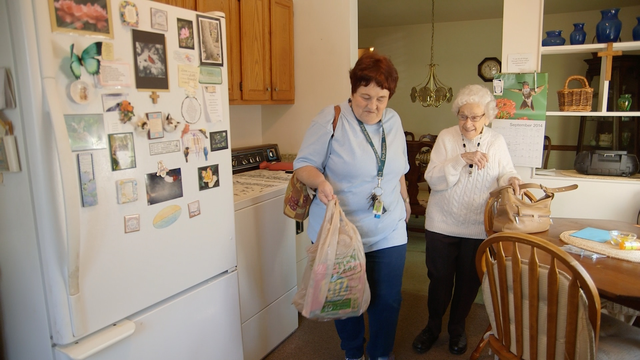 Continuing to live in your home as you age can be challenging. 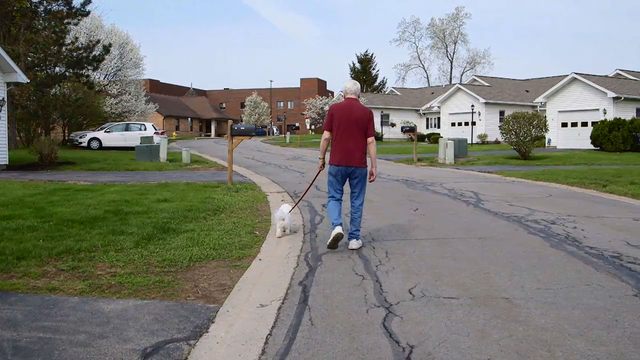 Explore housing choices that can benefit older adults as they age & find the best option. 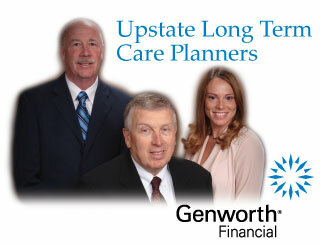 Join Moderator Benita Zahn and a panel of experts as they explore how to age in the Capital Region. 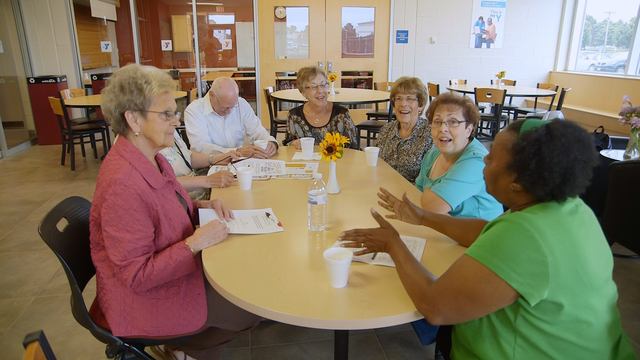 See how people and organizations are transforming where older adults live into communities that care. Advance planning can help you and your loved ones make the right choices when the time comes. From formalized volunteer programs to respite; learn how people are managing the challenges and experiencing the rewards of caring for a loved one.